There is a lot of advice these days about making time for self care. You can’t take care of others, if you don’t take care of yourself. This is especially true if your family is dealing with a difficult diagnosis. If a loved one has a medical issue, we tend to drop everything, including self care, to focus on them. An ailing family member may require more attention, so it’s okay to shift priorities. It’s still important, however, to make time for self care, because we need to be at our best energy level to be helpful to others. When I was in the hospital all day every day with my daughter, the doctor reminded me that grandmas can step in. With a gentle nudge I let my parents take over for a bit so I could go home and shower. Self care doesn’t require large blocks of time. Although you may find taking a day to yourself blissful, it can be as simple as a 15-minute phone call with a good friend, a walk around the neighborhood, reading a chapter in a book, or having time to shower and brush your hair. The point is to find something that makes you feel human again, that restores your energy so you are once again ready to care for your loved one. Don’t stop caring for yourself just because you are caring for your family. What can you do in the name of self care today? 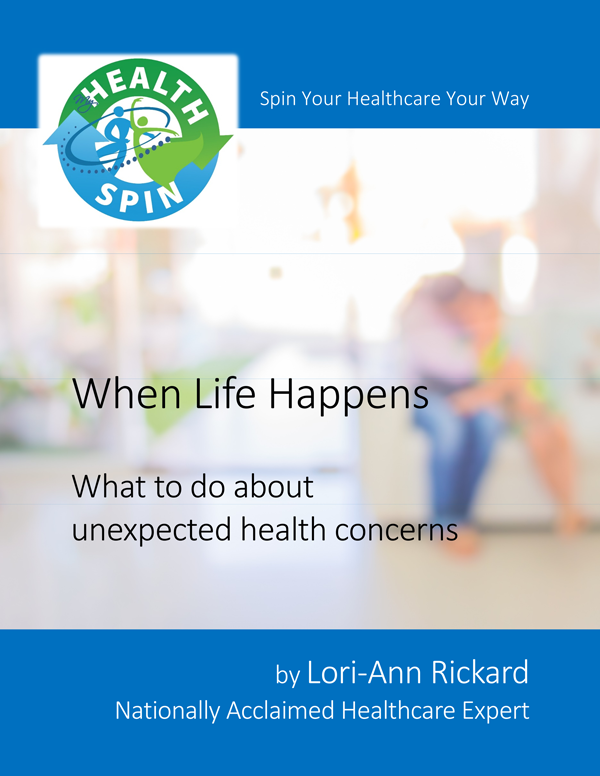 You can learn more about self care during a difficult diagnosis in my newest offering When Life Happens: What to do about unexpected health concerns. 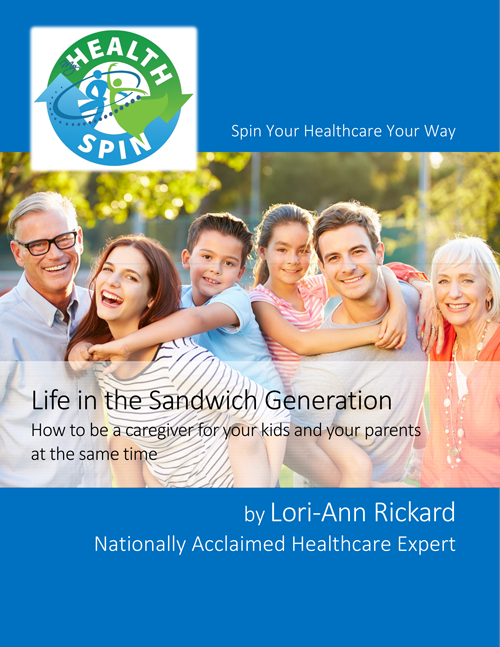 This workbook filled with information, tips, and tricks for getting through accidents, difficult diagnoses, rehabilitation, and what to do with the kids through it all. But it also has activities to guide you through your situation. You can find it here.